AHR Expo is the world’s largest HVACR marketplace, hosting over 2,000 vendors and 65,000 HVACR professionals. 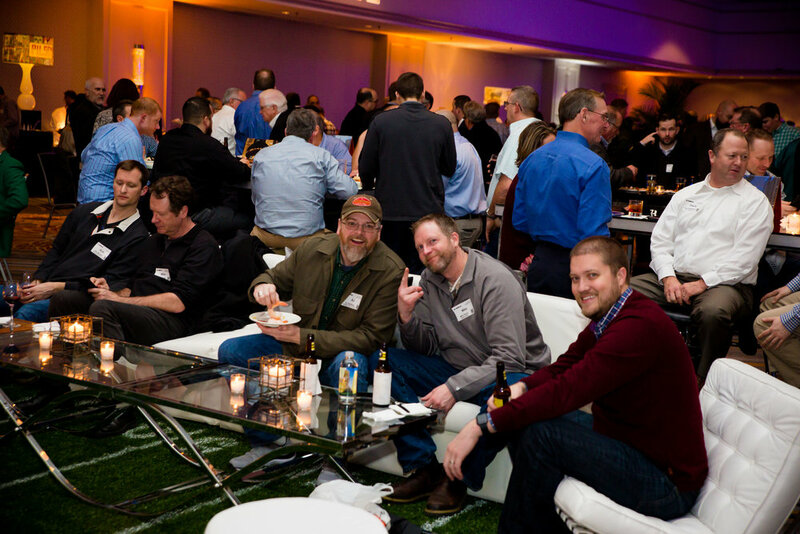 The AHR Expo brings together the best of the HVAC industry, where ideas and innovation can flourish. We are honored to be a part of it once again. For 2019, the event will be held in Atlanta, Georgia. Get ready for the largest event in HVAC! Click the AHR Expo banner for more information on the event. 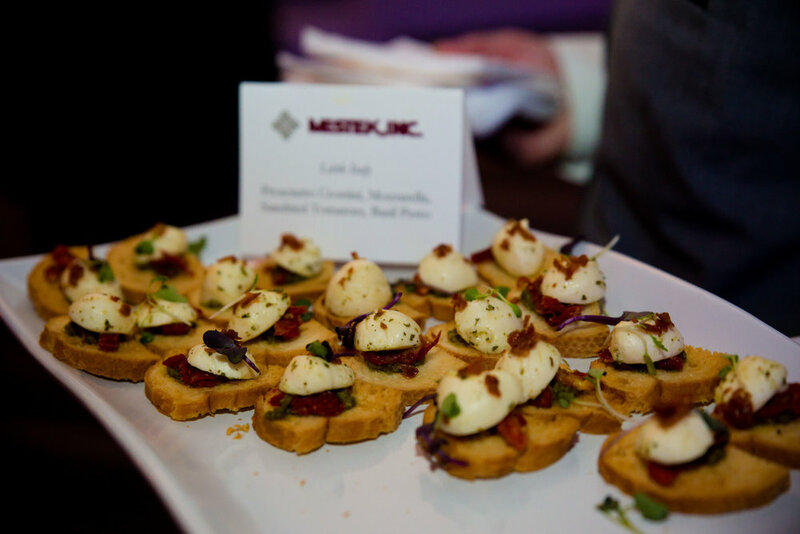 Join us before the show for a special Mestek Hospitality event, our annual meet-and-greet celebrating the hardworking men and women behind Mestek Inc. We will also be televising the AFC/NFC Play Offs, so join us for a night of food, drink, and football! Our reception will be on Sunday January 13 from 7-10 pm, held in the Marriott Marquis Ballroom, 265 Peachtree Center Ave NE. Use the button below to register for the Mestek Hospitality event. Don’t delay! Spaces for the event are limited and we expect them to fill up quickly. Deadline is January 5th.